Art || This embroidery hoop orb from AKA Design is gorgeous! I've seen things like this at several stores, but they always come with a pretty hefty price tag. 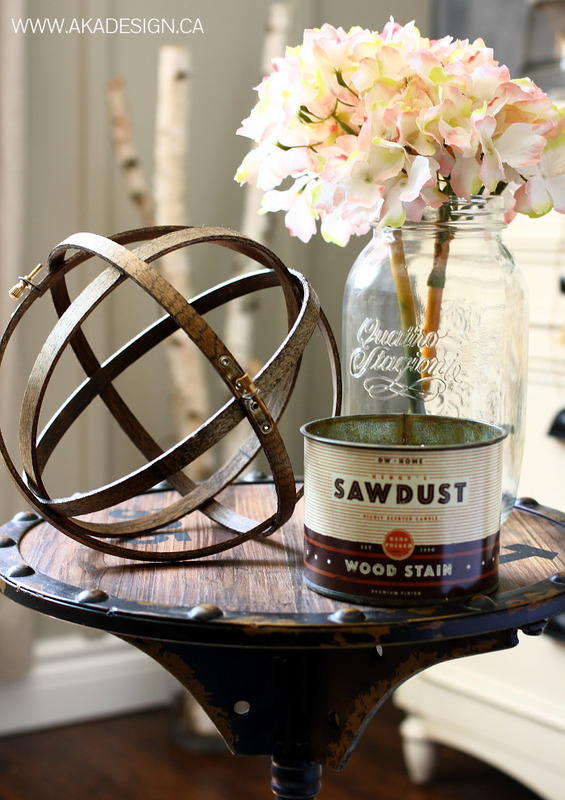 I can't wait to try my hand at this DIY! Since I've got several embroidery hoops and some wood stain on hand, this project will end up being completely free! 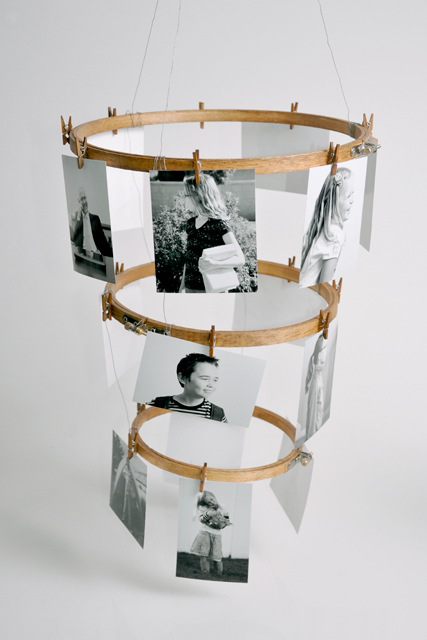 DIY || This embroidery hoop photo display from Natalme is such a clever way to display photos! 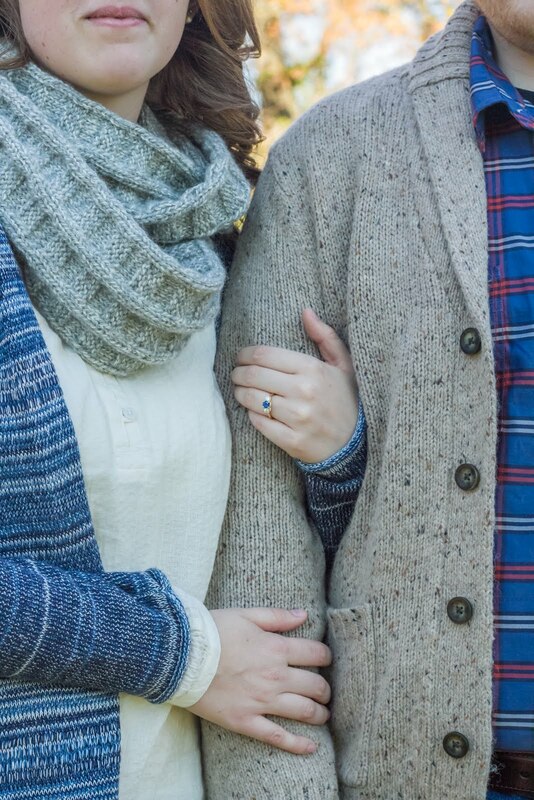 We just got our wedding pictures in not too long ago. I may just have to print off our black and whites and make myself a similar photo mobile! 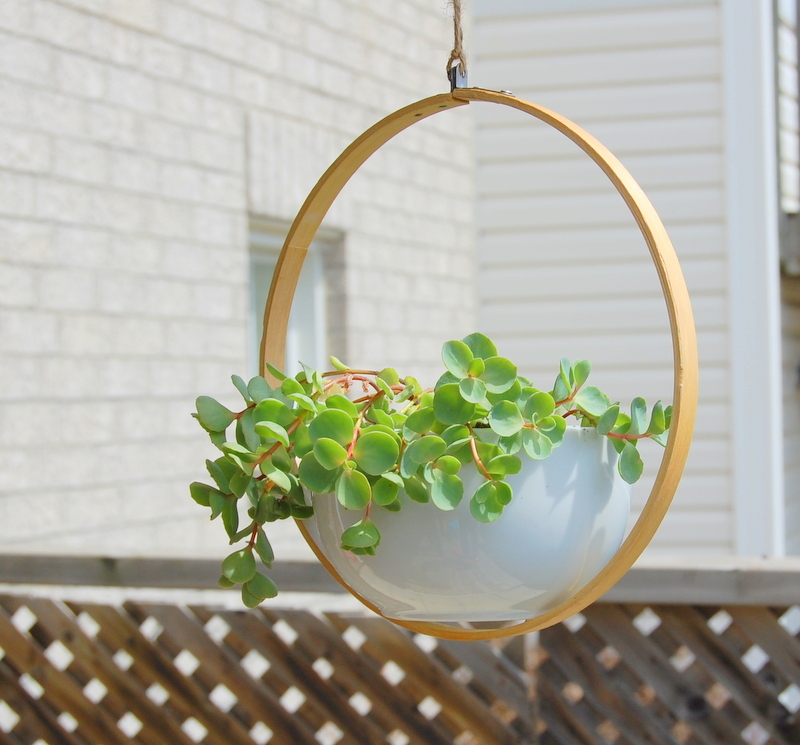 Outside || I love the look of this hanging planter from Northstory! Isn't it funny how something so simple can look so beautiful?? 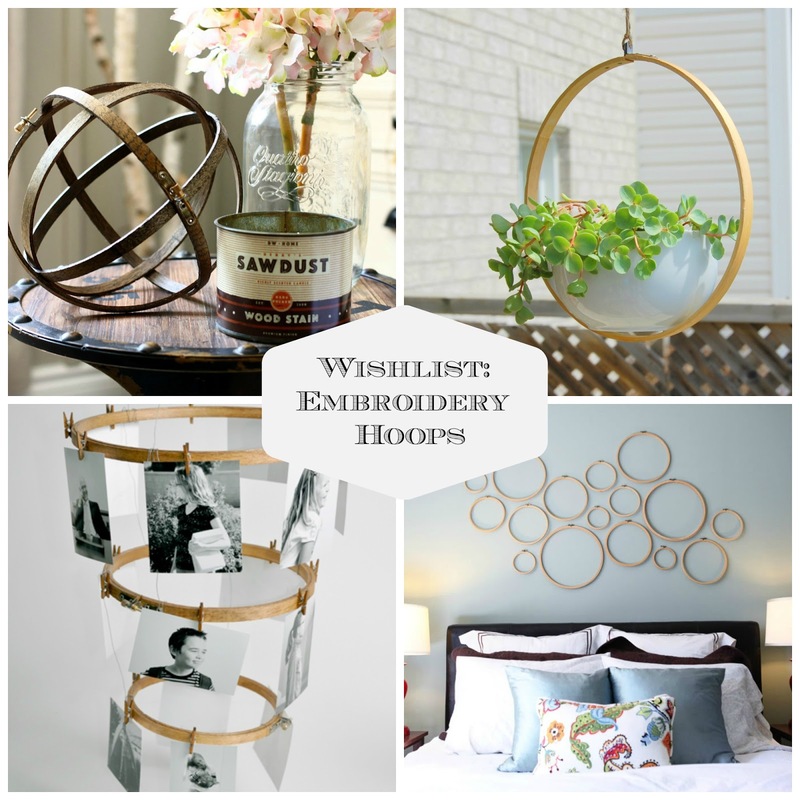 Decor || This embroidery hoop display from Bower Power is lovely! 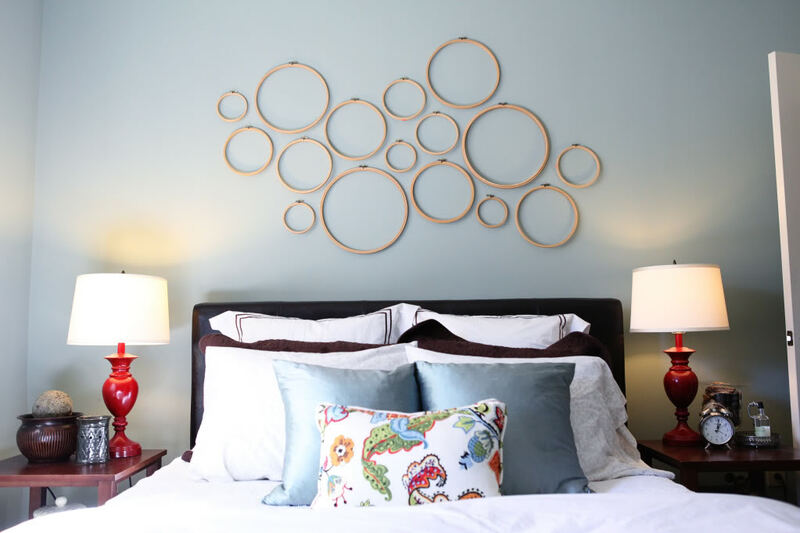 Who knew hanging embroidery hoops on the wall could look so stunning? Why did I never think to just put them all up on the wall? ?